The mission of the Young Center for Immigrant Children’s Rights is to promote the best interests of unaccompanied immigrant children with due regard to the child’s expressed wishes, according to the Convention on the Rights of the Child and state and federal law. The Young Center is a champion for the best interests of children who arrive in the United States on their own, from all corners of the world. We serve as trusted allies for these children while they are in deportation proceedings, advocating for their best interests, and standing for the creation of a dedicated children’s immigrant justice system that ensures the safety and well-being of every child. 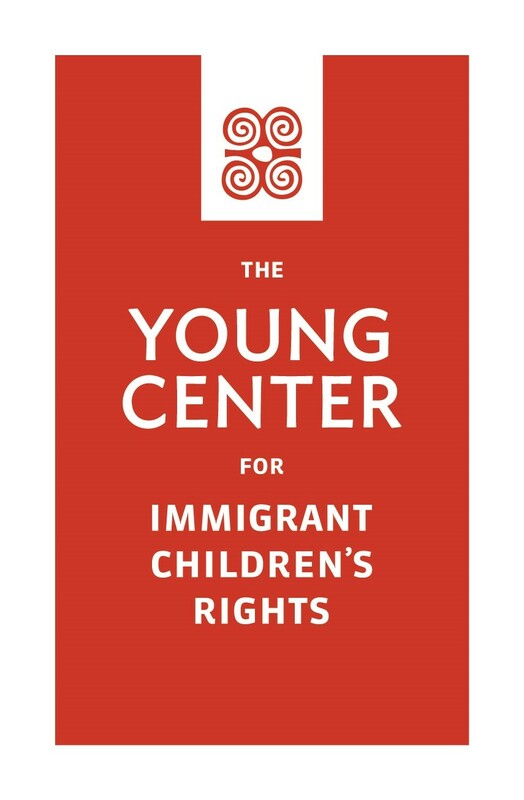 The Young Center’s goal is to change the immigration system so that children in immigration proceedings are recognized as children, and best interests are made a part of the decision making process.